Afternoon walkabout. 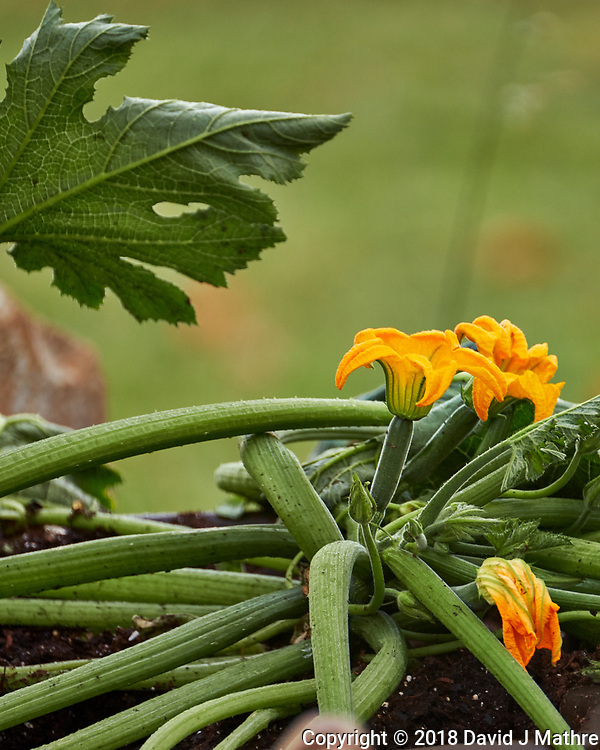 The zucchini plants were getting too big in the Garden Towers because they were using too much water, and their leaves were blocking sunlight from the other plants. 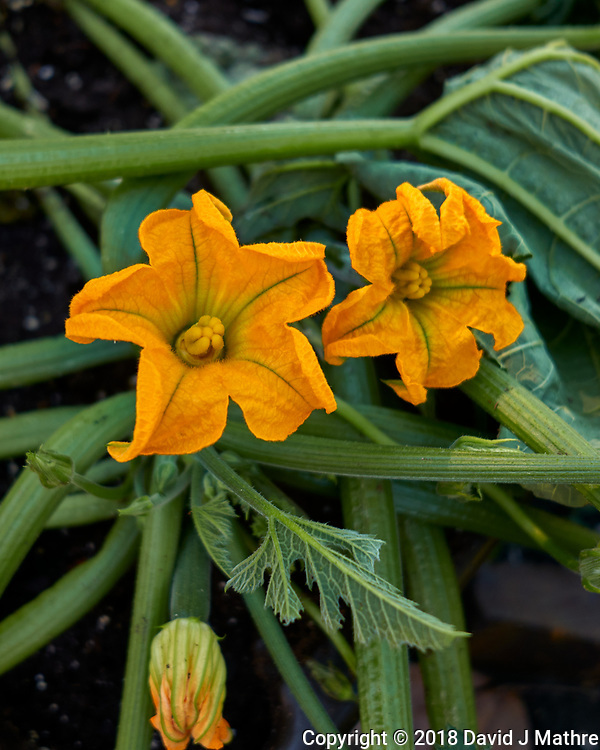 I attempted to transplant the zucchini plants. After a day they still seemed to be alive and still flowering. 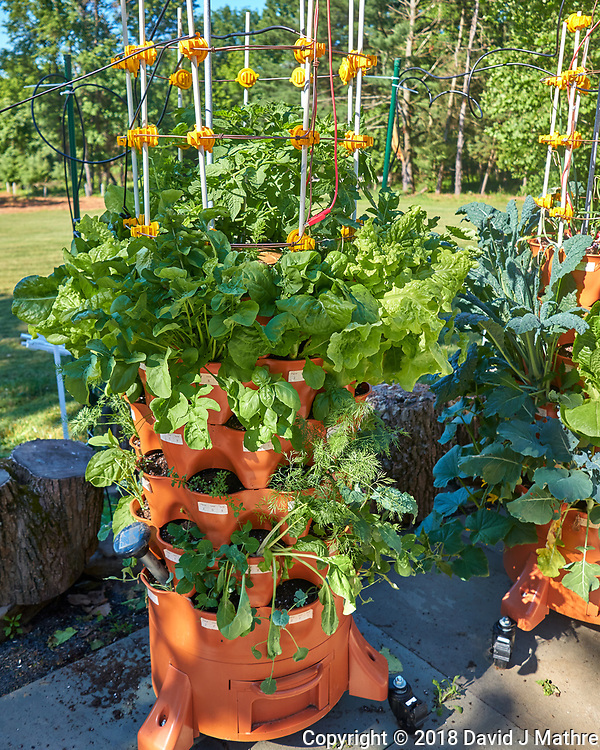 The Garden tower (level 1 (top) — tomatoes and carrots; level 2 — various lettuce; level 3 — various herbs; level 4 — peppers and peas; level 5 — zucchini (now gone) and swiss chard; level 6 — broccoli and cauliflower. 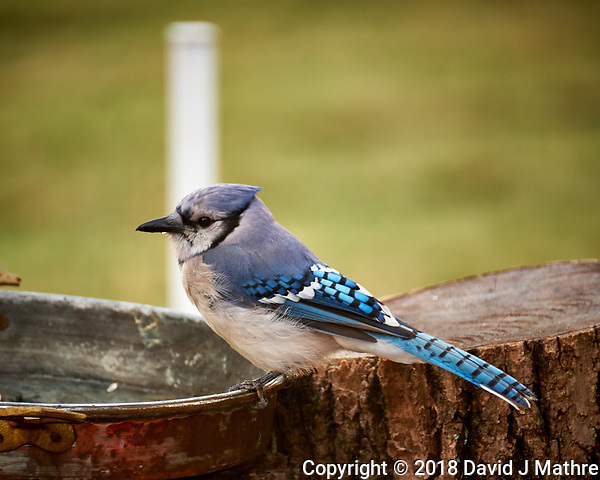 The blue jays have become the dominant bird at the bird feeder, even though they are too big. It is funny to watch as they have to take the sunflower seed away and find somewhere hard to break it open, whereas the cardinals and house finches are able to open and eat the seed just with their beak. 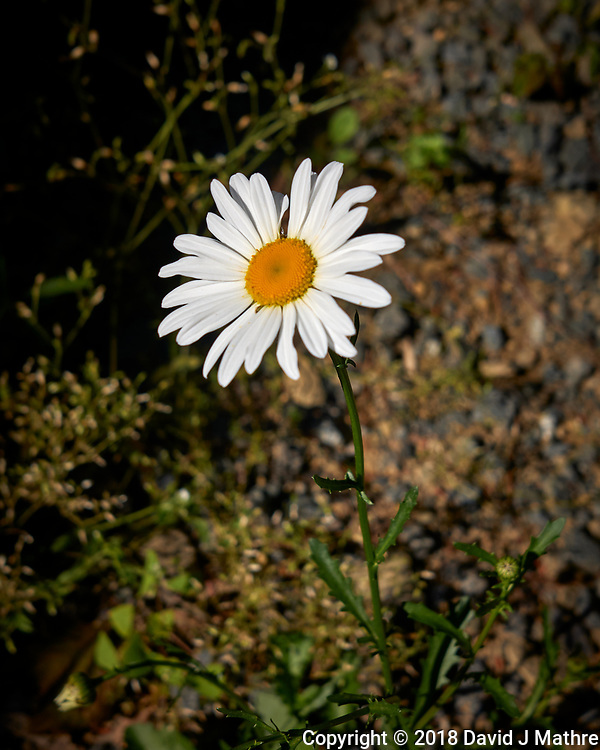 The only wildflower for the day is a daisy. I heard that a neighbor recently trapped 8 raccoons. But apparently, not the ones getting into my Garden Tower. I refilled the composting tube with kitchen scraps, and last night the raccoon tried to get up on the Garden Tower to check for a free meal. Instead it found that the electric fence was on. Infrared Video recorded by an Arlo Security camera.